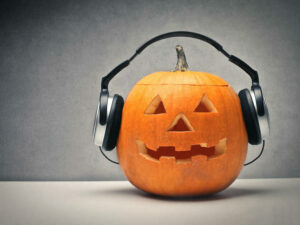 Thinking of ways to entertain your ghosts and ghouls at this year’s Halloween bash? 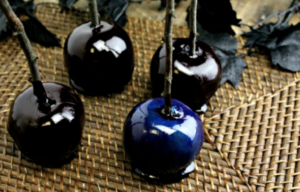 Check out these frightfully festive entertaining ideas, recipes, and tips for a party that will haunt your guests for years to come…in a good way of course. Frightful Décor: Enter if you dare! 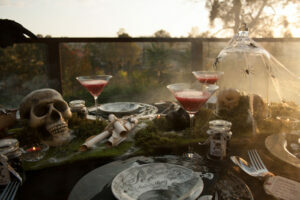 Try out these frighteningly fun decorating ideas to stop your guests dead in their tracks. 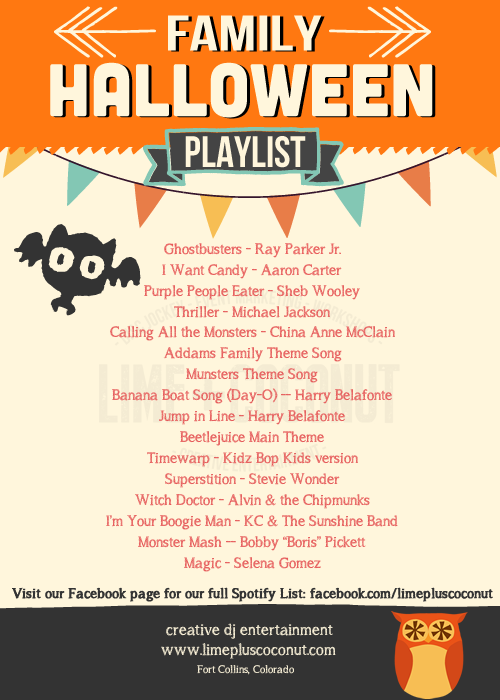 Monster Mashups: Don’t have your friends rolling in their graves all because of a bad music playlist…Try out one of the below Halloween playlists to match the occasion! 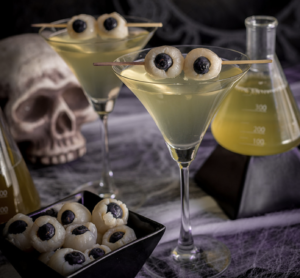 Killer Cocktails: You don’t need a spell to whip up some delicious “boos”. These creative concoctions (and fun mocktails) will get everyone into the holiday spirit in no time! Kitchen Brews: Wondering what to brew up in the kitchen? 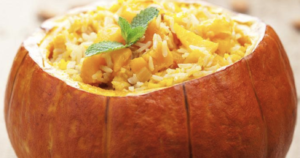 See below for some serious food inspo that will have your guests dying for seconds! Treat Station: It’s all treats and no tricks here! From bewitching breadsticks to spider cookies, we have a delectable line-up of homemade appetizers and treats that are to die for. 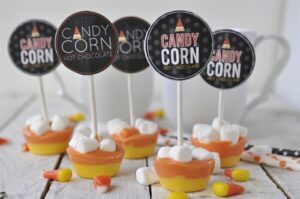 “Parting” Favors: Want to leave your guests with a party favor that they’ll remember for all of eternity? We’ve got you covered with some creative finds below. Do you have any party ideas that you’d like to share? Let us know in the comments section below!